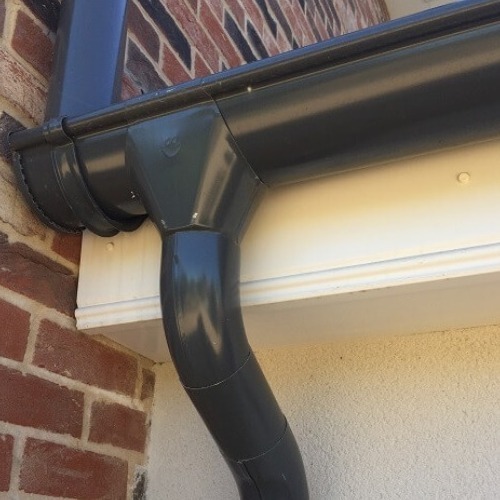 Our Black Steel Guttering is available in two sizes, 100mm and 135mm, both of which connect to an 87mm downpipe system. 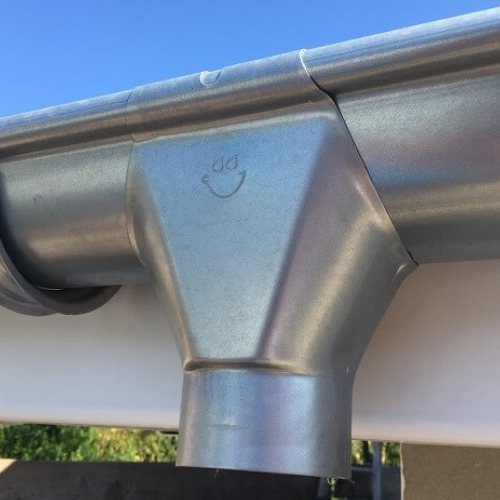 The factory applied paint finish over top quality galvanised scandinavian steel gives a deep lustre for a first class appearance and durable weather protection. 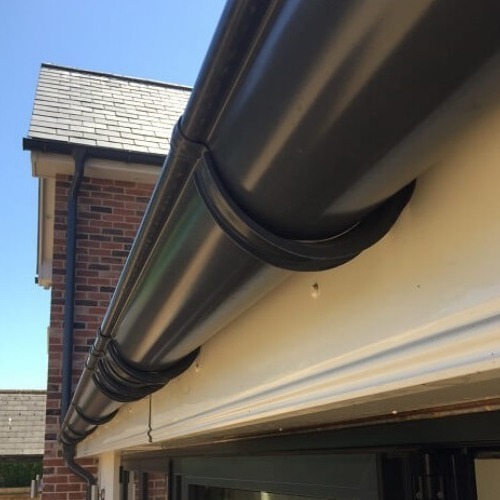 Black steel is now a very viable and popular alternative to standard black PVC gutters in the UK, suiting as is does both traditional and modern styles of construction.